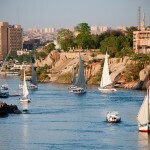 If you haven’t managed to visit Cairo yet, but you are curious about the hectic, bustling and charming atmosphere of the city, follow our guide with the best walking tours in Cairo and enjoy the sightseeing by revealing the most attractive spots for tourist, which are easily reachable by walk as well. 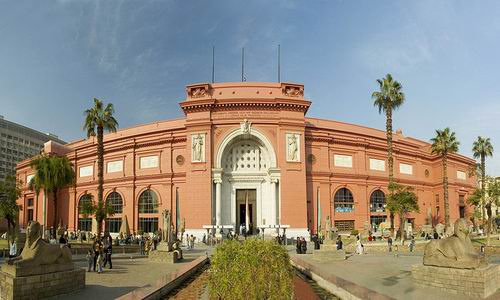 If you have already visited the Great Pyramids of Giza, it is time to have a deeper look into the main attractions within the city, so take your time in the beating heart of Egypt and do not be afraid; Cairo is the place where you will never run out of things to do. The Citadel in Cairo is a massive stone fortress which dominates in the city skyline and turned to be the landmark of Cairo. 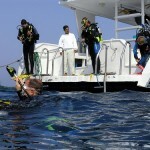 It was built in the 12th century, offering great panoramic view of the Islamic Cairo. 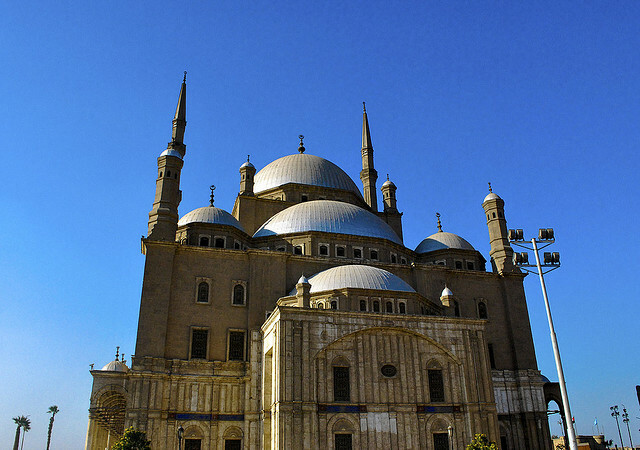 If you visit the citadel you can get a closer view of other nearest attractions of the Citadel, such as the Al-Gawhara Palace, Police Museum, Military Museum, Carriage Museum, Archaeological Museum, Suleyman Pasha Mosque and Bab el-Azab., Mohammed Ali Mosque, Sultan Al-Nasir Mosque. 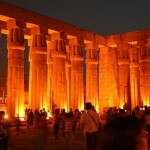 Visitors must see this historical monument to have a look at of the ancient cultural heritage of Egypt. If you are fanatic in shopping, and your interest is beyond on the fancy dresses, and on the top of this, you are really good in haggling, the Khan Ali-Kalili open-market is a must see place for you. During the centuries the market has become a popular tourist destination spot, where visitors can purchase among the vast array of jewelries, rugs, gold and silvers, perfumes, rows and many other products. 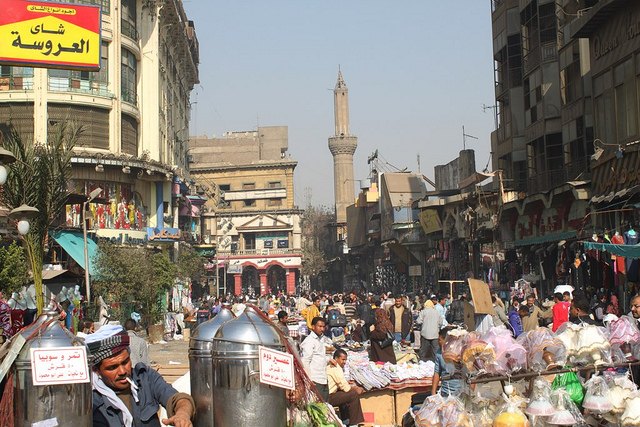 So if you want to get something from the market in a very good price show all you haggling ability and enjoy the area of the bustling Cairo. 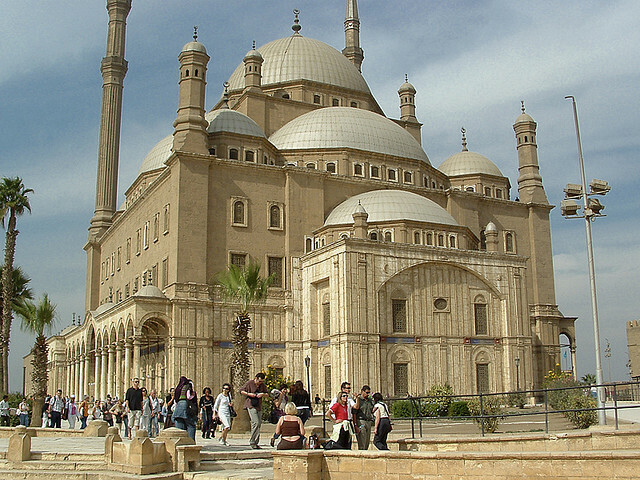 As a tourist you shouldn’t leave Cairo without discovering the history of the Islam in the city and the best way to experience it, if you take a walk in Old Cairo which features the historic monuments regarding to the Islam culture. 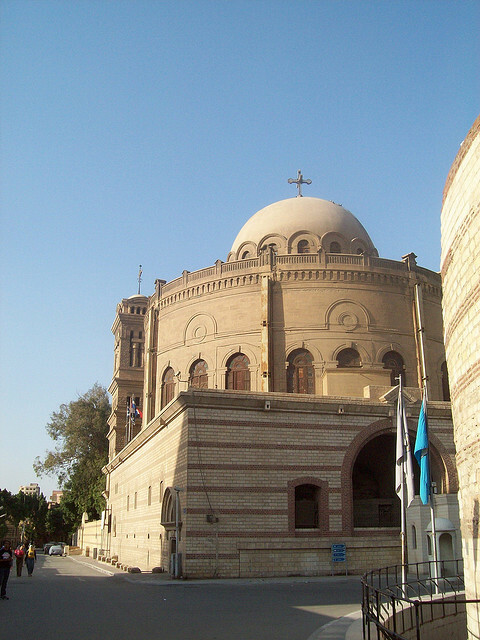 The most representative from them are: Mosque of Amr Ibn el-Aas, the Greek Church of St. George and the Coptic Museum. There are two basic warnings, that you should pay attention: show your respect by dressing appropriately and take off your shoes before you are entering into a prayer hall.